3PP is delighted to host the 98th edition of the History Carnival. By exploring the events shaping the lives of people living in any given era, we develop a deeper understanding of factors influencing efforts in industry, politics, and creative endeavour. The entries selected in this month's carnival are outstanding examples of the high quality of writing on historical subjects online. Navigating the two worlds of art and history sites, I was somewhat surprised to see the differences in approach. For example, history writers are often more text oriented, and there seems to be less preoccupied with fastidious listing of footnotes which art history academics tend to include. As we are at 3PP, each entry is accompanied by a relevant image to spark the imagination and trigger a memory. Many thanks to Sharon Howard for entrusting the carnival to my care this month. I hope the samples chosen below can serve as an inspiration to humanities bloggers from all disciplines, and illustrate the high standard of content that can be achieved with thorough research and an established community, which the world of history writing enjoys more than any of the humanities online. Readers of 3PP's usual selection of art historical topics will find a mini-entry embedded as Raphael's response to the post from Renaissance Mathematicus. Enjoy! History and the Sock Merchant by Alan Flower is a truly riveting collection of writings dedicated to modern history. With posts spanning multiple topics, including in depth book reviews, it is not only a vital resource, but a very entertaining read. This month's selection looks at remarkable events coinciding with Saint Vitus Day- June 28th, also known as Vidovdan 28 in Serbia, where it is celebrated as a religious holiday. Executed Today is an infamous blend of the macabre and fascinating. 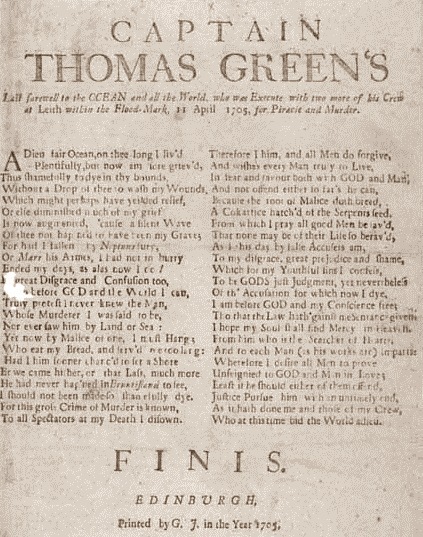 One of the most unique sites gracing the web, it explores history through the tales of people whose beliefs, influence or misdemeanours earned each of them the same fate - execution. The post selected dates to events in 1705, with the execution of Captain Thomas Green and two of his aids for piracy and murder. 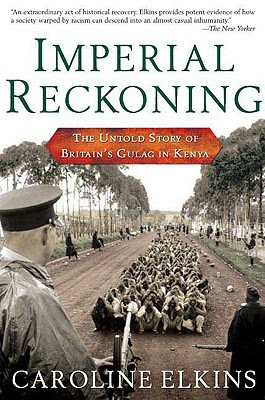 This post includes clips from relevant documentaries and is a captivating look at a dark period in British History. I was truly delighted to discover this site via this carnival. 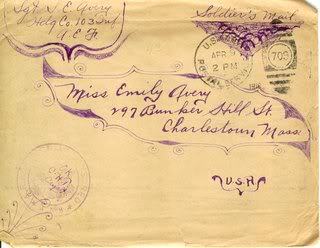 Soldier's Mail is presented by Rich Landers and features transcripts from U.S. soldiers letters back home from the First World War, with a particular focus on Sgt. Samuel E. Avery, attached to the 103rd Infantry. The letter featured in this post is from the end stages of the war, a fascinating account - Somewhere near Gironvolle in 1918. This site is a labour of love, with great care taken to preserve the legacy of U.S. soldiers serving in the First World War, often overlooked by modern journalists and mass media. As a health professional, I had troubling tearing myself away from this revelation: The Quack Doctor by Caroline Rance is a blog dedicated to weird and wonderful tales from the history of medicine. 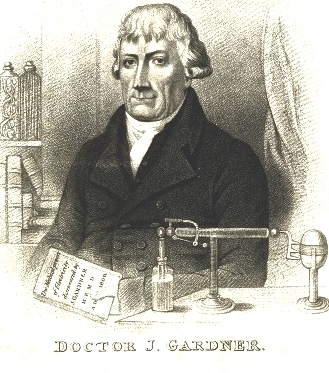 The post submitted for the carnival features Dr. John Gardner, the curious Worm doctor of Shoreditch, whose unique brand of medicine and fervent religious conviction makes for fascinating reading. Leonardo's contribution to science is a perenially discussed topic. Whilst modern scientists frequently quote inspiration from the Tuscan artist, even naming a surgical robot after him, Thony Christie, author of the superlative Renaissance Mathematicus makes the candid argument that in his own time, Leonardo's contribution to science was not as profound, as many of his observations were kept in private notebooks, not part of an open discourse of knowledge. An absolute must read for anyone interested in Renaissance history and the cult of Leonardo. Students of Renaissance art may be interested in the observation I listed in response to this post. Long before modern scholars debated the merits of Leonardo's contribution to science, it can be argued Raphael left us a message of his own estimation of Leonardo abilities. It is well established that the young master from Urbino was exposed to Leonardo's works during his period in Florence. 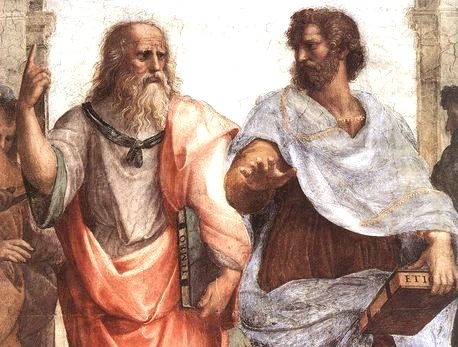 Even with the lessons imparted to Raphael about aspects of painting, it seems Raphael still saw the older artist as a man of ideas rather than action, depicting him as Plato in Causaurum Congnitio(Knowledge of Causes), popularly known as The School of Athens. Holding a volume of Timaeus, Leonardo in the guise of Plato points towards the divine architect. This is in contrast to the figure of Aristotle, gesturing to the natural world in front of him. This is an interesting, and often overlooked commentary made by the young master. Most discussions of this iconic work focus on its spiritual and philosophical significance, removing the personal aspect based on Raphael's exposure to Leonardo's works. Australian academic Helen Webberley is the author of Art and Architecture, Mainly. Each of Helen's posts are filled with a level of historical detail not often found in writing of an art historical nature. The entry presented this month fills in the details behind the recent highly publicised sale of Audobons's Birds of America. 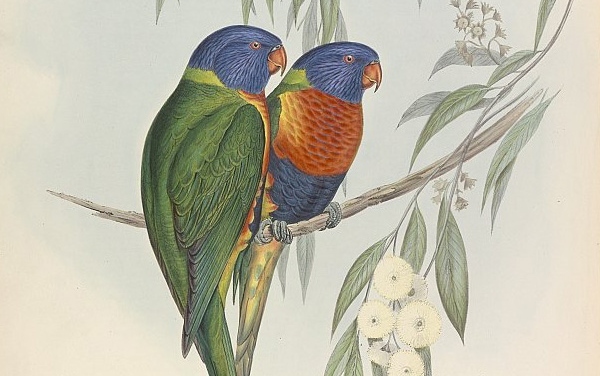 Helen also explores the life and achievements of British Ornithologist John Gould, creator of pioneering works describing the unique natural history of Australia, including the stunningly illustrated The Birds of Australia. Somewhat related to themes explored in the Renaissance Mathematicus entry, Rebekah Higgitt explores the Dos and don'ts in the history of science in this fascinating post at Whewell's Ghost, a blog dedicated to the history and philosophy of science with a stunningly qualified list of contributors. Particularly noteworthy is the recommendation to not call anyone a 'scientist' who was not aware of the term, which was not described until the 1830s, and not popularly used until the 1870s. Fascinating stuff. A visionary in the history of science and philosophy - William Whewell. If you enjoyed this month's History Carnival and would like to keep up with future editions, visit this link, or click the image below. Wow, looks like a great compilation! I've read some of these posts, but many of them I have not. 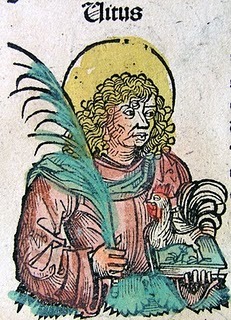 "The Quack Doctor" looks like an especially fun and interesting blog. Hi M! I'm glad the selections presented somthing new and interesting. It's a great testament to the achievements of history bloggers online that they have reached a staggering 98 editions of the carnival. I hope we art focused bloggers can move in the same direction! Many thanks for including my post, and congratulations on a cracking carnival! Cheers Alan - it was an honour and a pleasure, HSM is a superb body of work!